Looking for a professional cleaning service? Get in contact with us today! Welcome to Innovation Cleaning Solutions Ltd – ‘An innovative approach to all your cleaning solutions’ Thank you for considering us. We offer a full range of cleaning services to suit all your cleaning requirements. 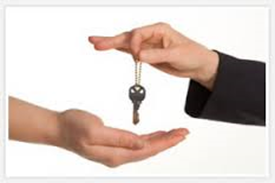 Whether you are a business owner looking to employ a contract cleaner for your commercial premises, a landlord or estate agent for end of tenancy cleaning here at Innovation Cleaning Solutions we pride ourselves in carrying out a professional and experienced service from start to finish. With more than 40 years’ experience in the cleaning industry you will be sure to have a professional and friendly team of cleaners who will use the latest technology and cleaning methods. We cover the majority of the South of England including Hampshire, Sussex, Surrey, Kent and South London. 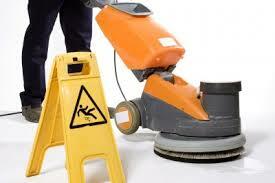 We provide a no obligation quote for any cleaning service. Please contact our consultant to arrange an appointment. 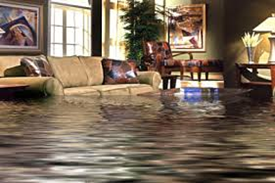 This includes flood damage restoration, chewing gum removal as well as commercial industrial cleaning. For more information please call 01273 887 625 or complete our contact form on the website. One of our sales team will be waiting to hear from you. 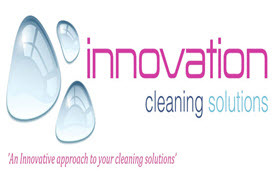 Welcome to Innovation Cleaning Solutions Ltd | Powered by Mantra & WordPress.